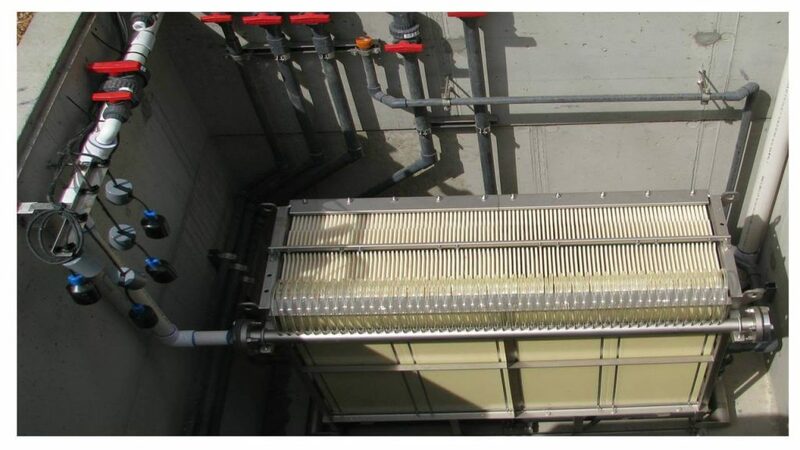 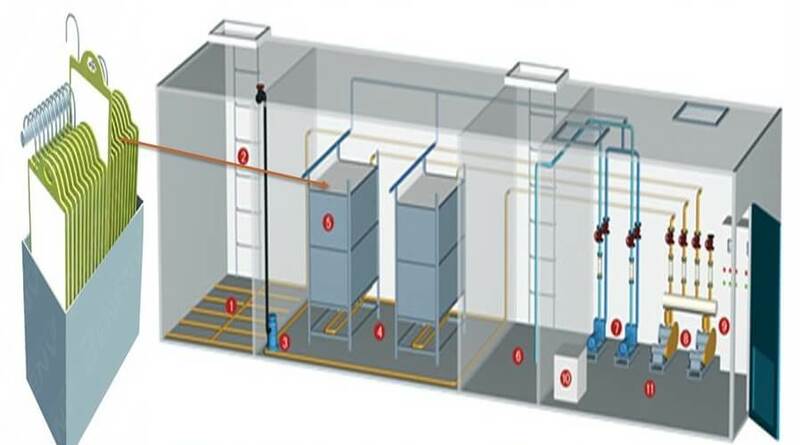 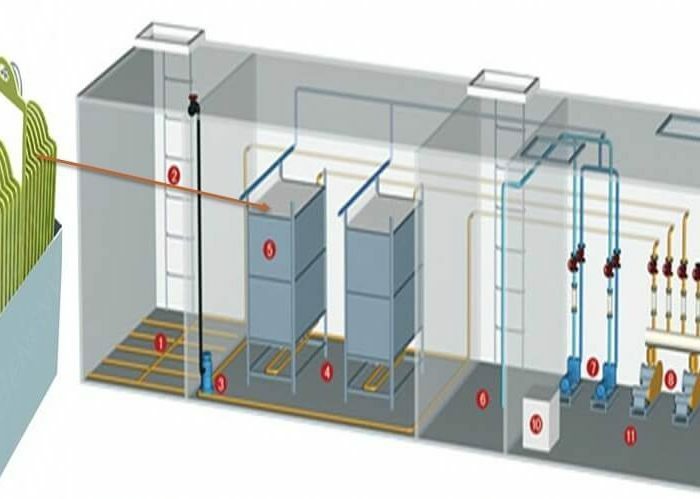 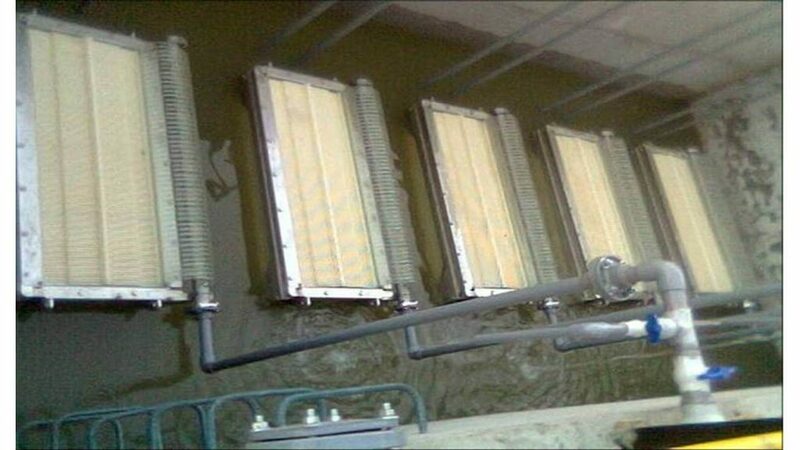 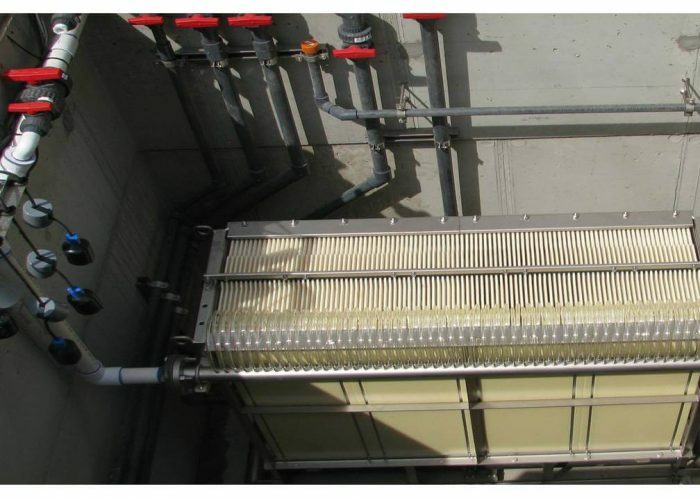 Submerged MBR Systems use Membranes for Solid / Liquid Separation instead of Secondary Clarifiers, require lesser foot print with more Flux. 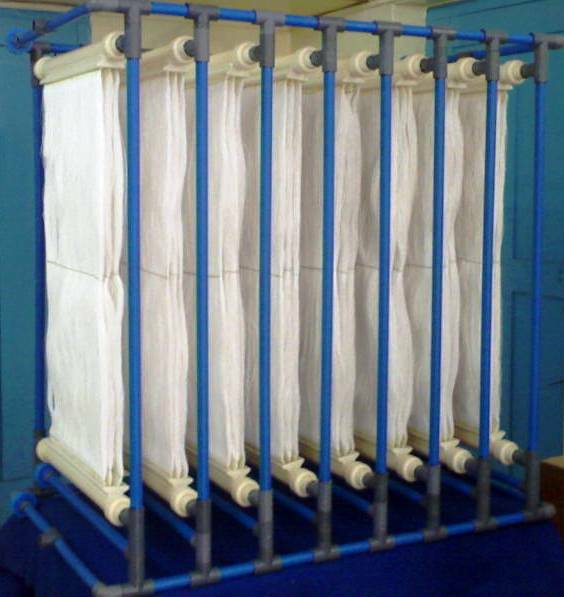 Output quality of water is Ultra pure. 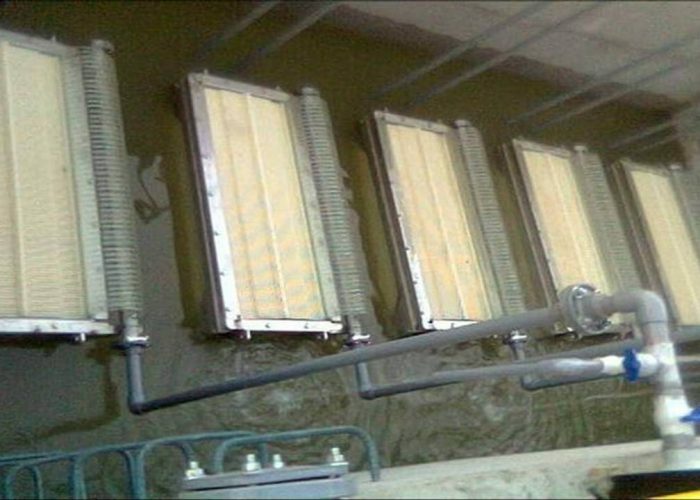 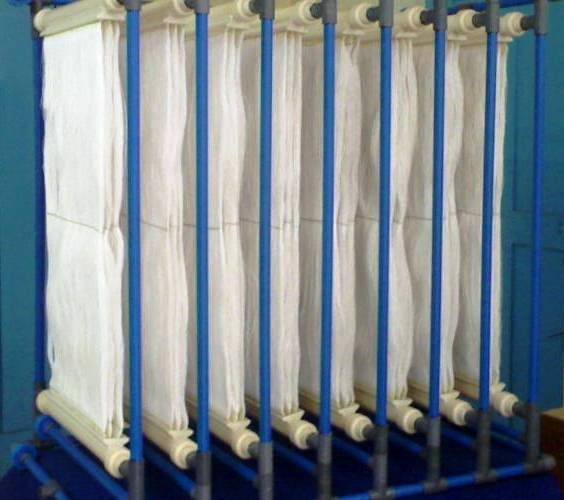 Used predominantly in Municipal Water Treatment and STP.